Have you always been caught up of having your place a makeover, whether you will Design-It-Yourself to make every nook a special place of your creative nicks or Hire an Interior Designer to reflect your personality and style. The emerging design trends fades but having a design that reflects you is classic, it never goes out of style, which I strongly believe and for some people who have hired designers they are know the value of what they are getting not of the cost they spent. 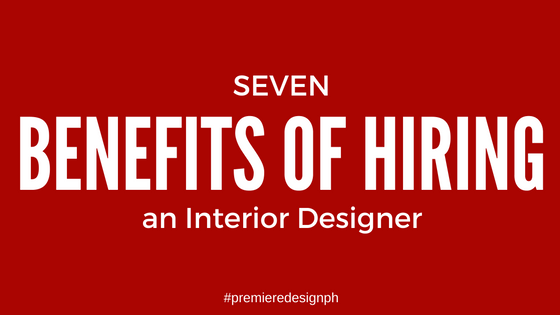 Contact Interior Designer Emari Pimentel of Premiere Design at premieredesign(at)gmail(dot)com for inquiries or simply check go to the contact page of this website.